When we live in nature it’s like constantly being in school. We are in an environment that is always teaching. We are constantly being reminded hat there are laws, Natural Laws, which are running the universe. Once we know these laws and we drift from them, we start to live our lives in a different way. Soon we become discontent, selfish, and disrespectful. Then, we get in trouble. If our lives have become this way, it can be reversed by going back to nature to be among our teachers. 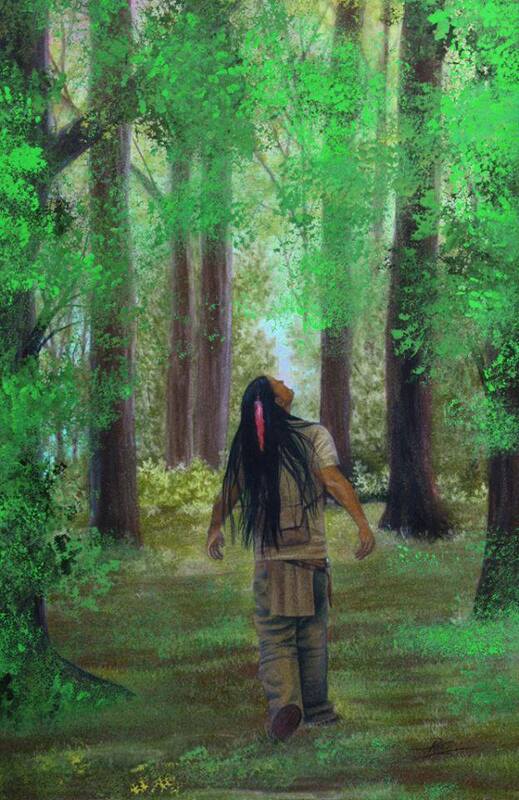 Great Spirit, teach men, again, the Natural Laws.